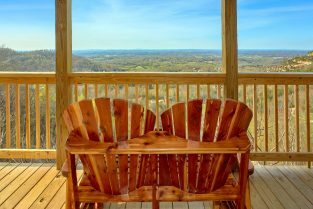 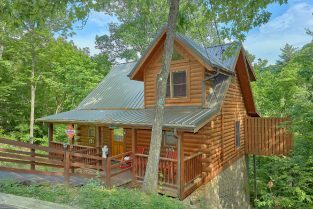 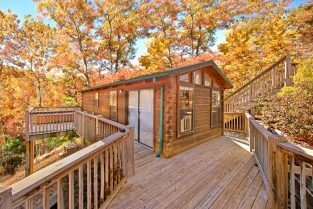 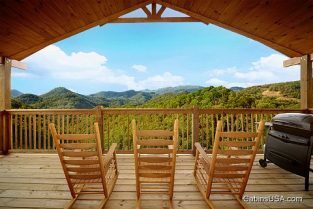 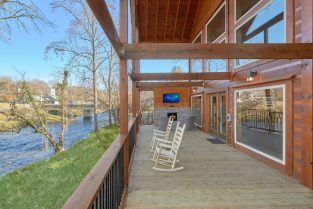 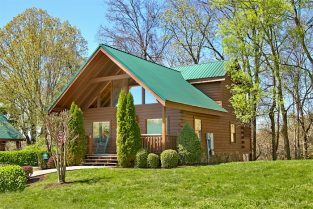 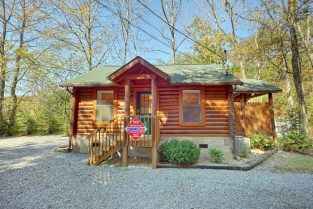 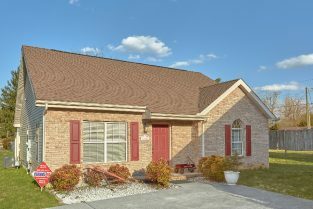 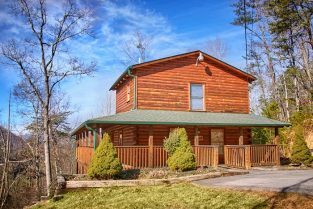 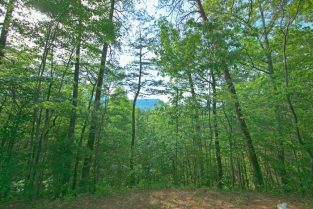 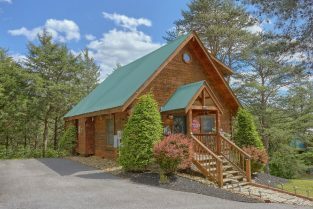 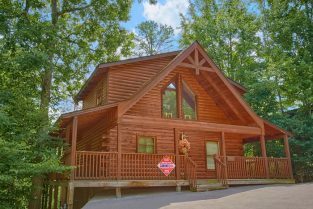 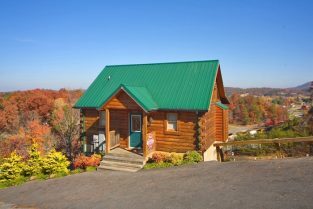 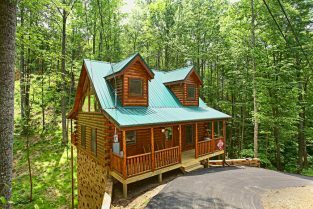 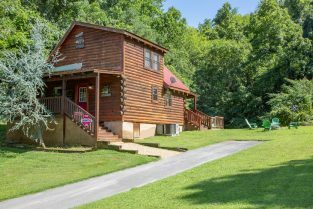 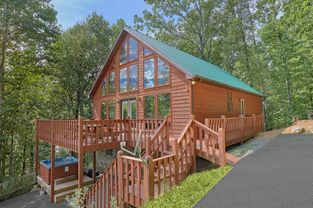 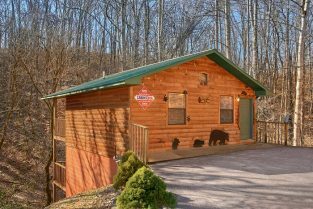 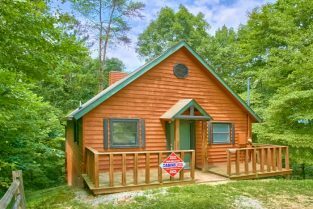 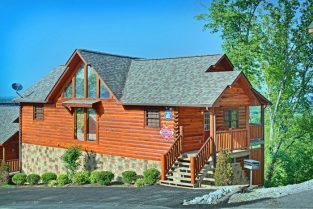 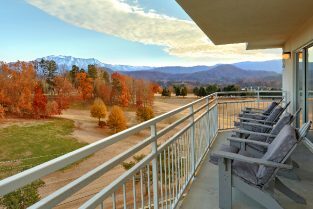 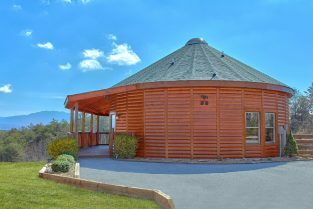 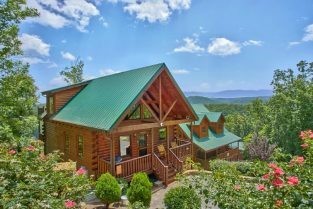 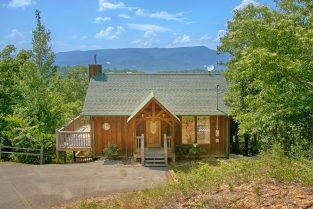 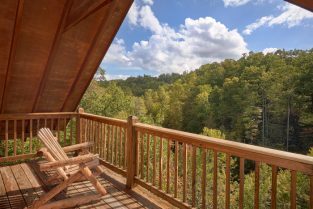 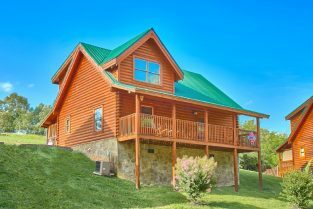 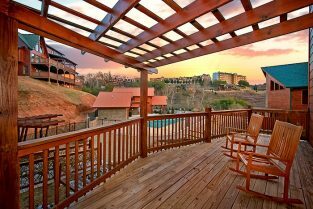 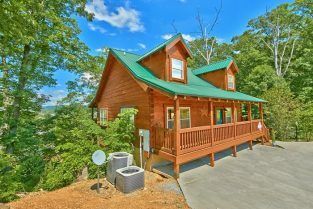 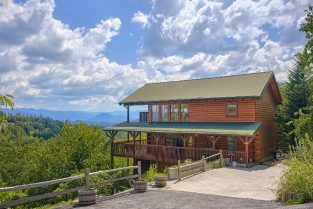 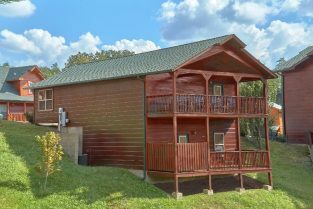 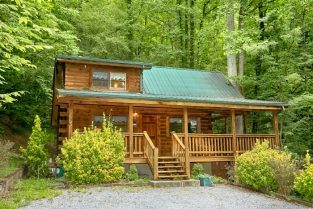 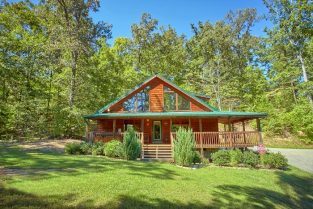 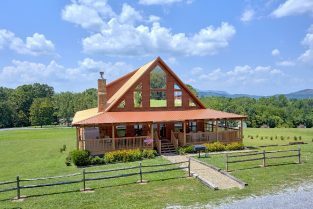 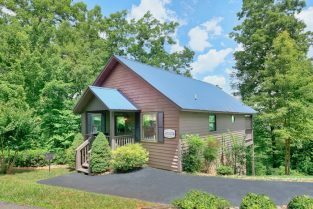 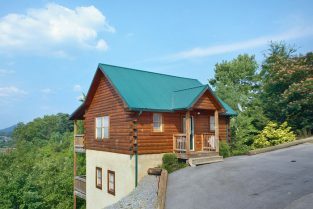 Cabins USA now offers one night cabin rentals in Pigeon Forge, Wears Valley, Gatlinburg and Sevierville, Tennessee, the foothills of the Great Smoky Mountains National Park. 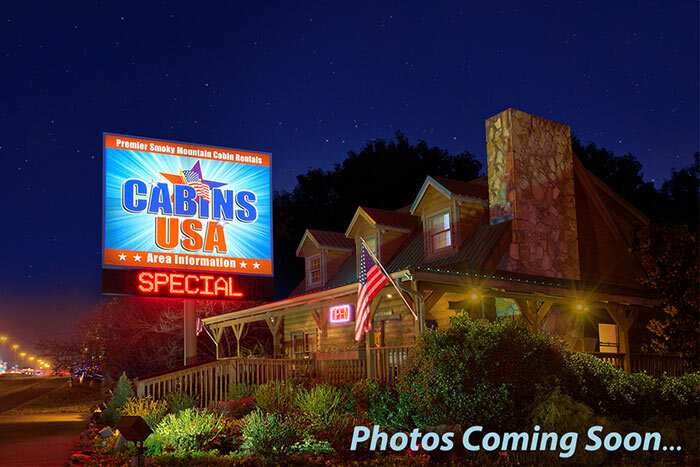 Cabins USA recognized the demand for 1 night cabin rentals, and in response developed a system to automatically identify one night cabin rentals available on specific nights. 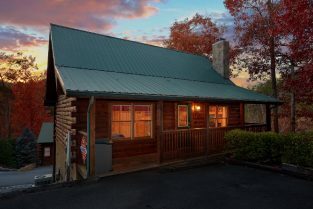 Some cabins on this list may be available for two or more nights, even though a cabin isn't available for one night rental on the same arrival date. 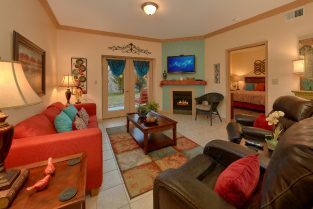 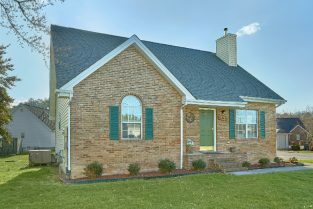 Click below to see rates. 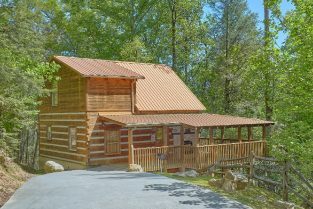 Please check back daily as our page of 1 night cabin rentals changes often. 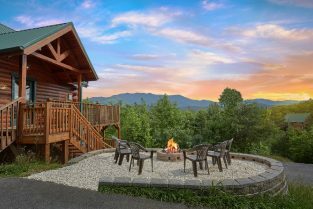 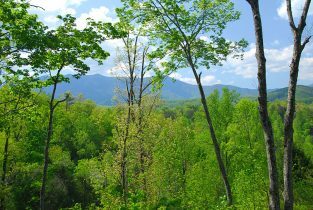 Come explore the Southeast's biggest family playground and discover why millions return to the Tennessee Smoky Mountains annually as their family vacation destination! 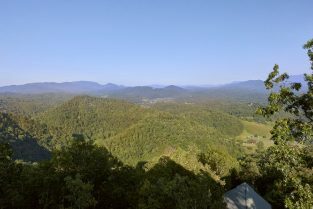 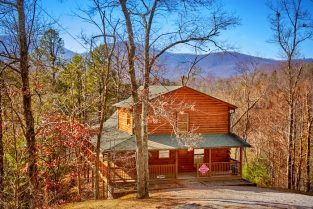 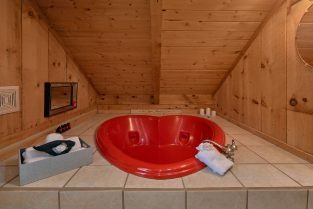 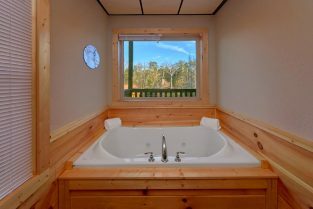 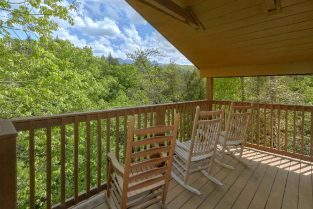 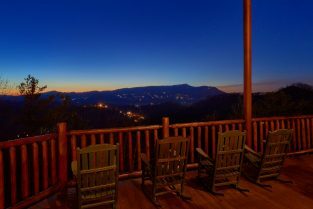 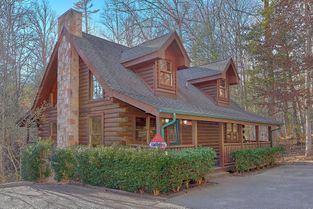 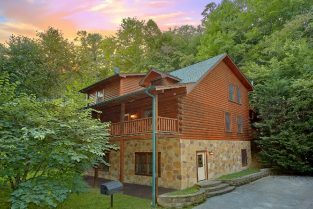 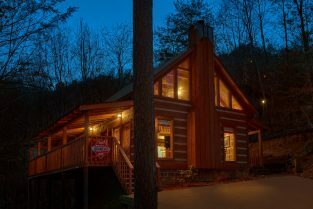 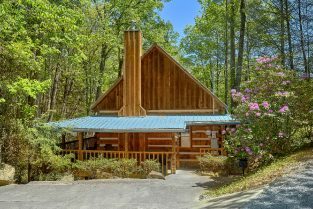 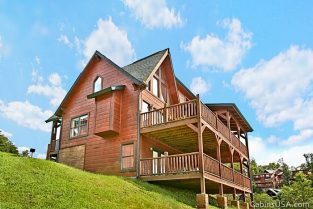 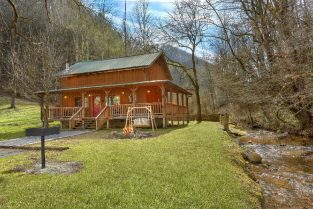 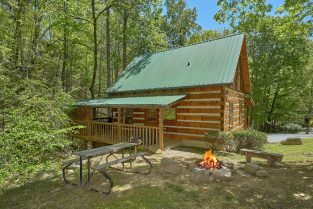 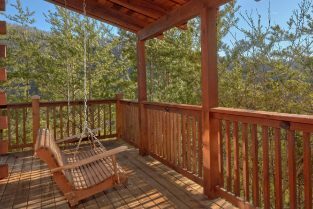 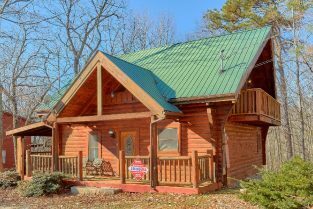 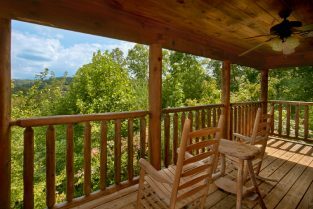 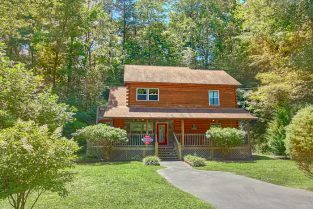 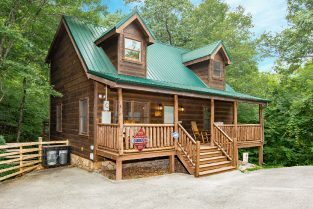 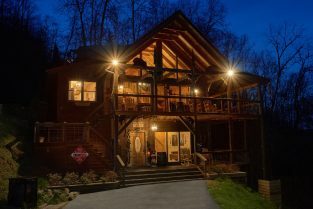 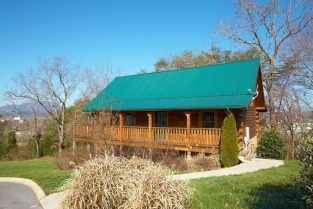 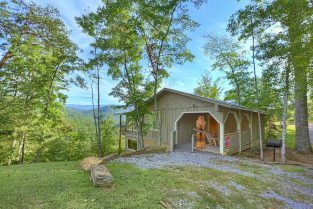 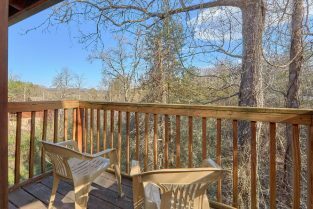 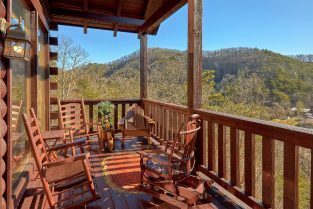 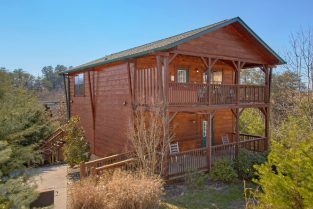 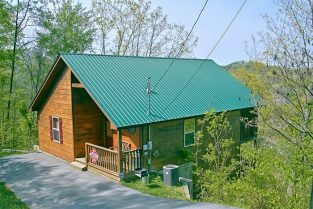 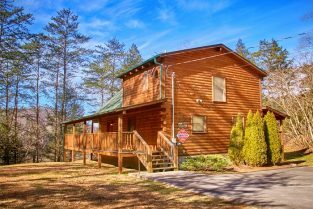 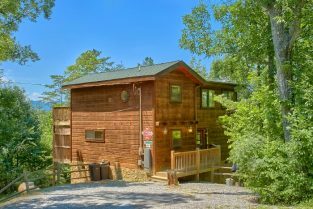 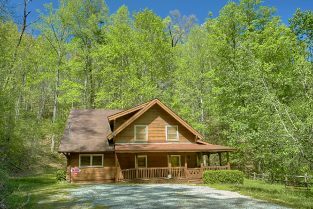 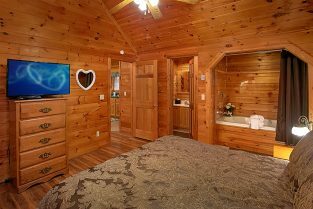 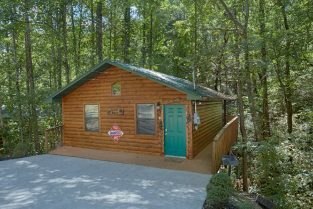 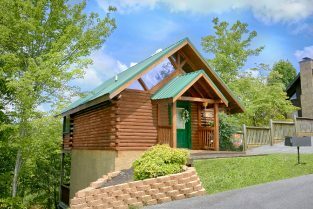 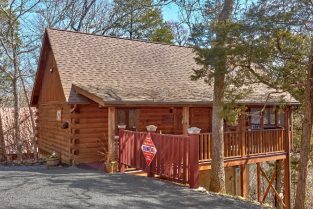 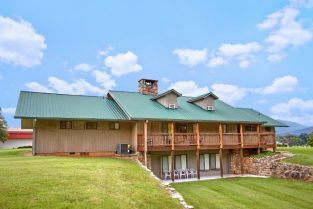 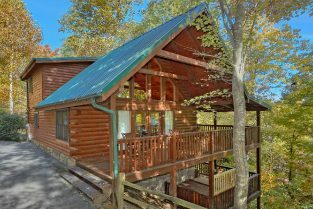 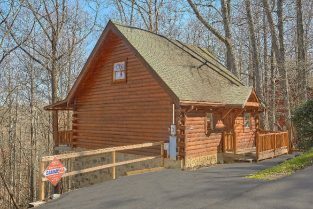 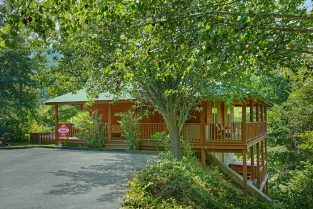 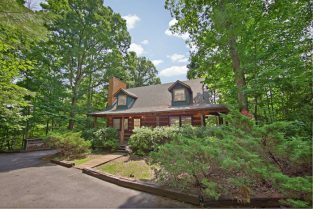 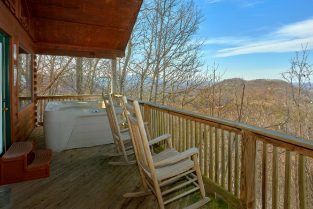 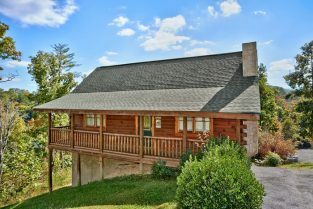 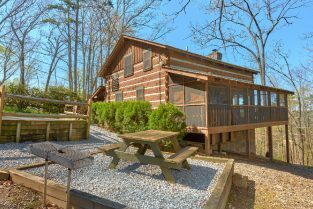 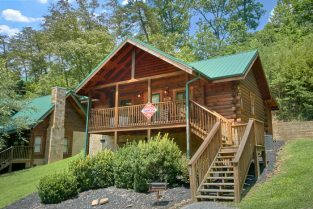 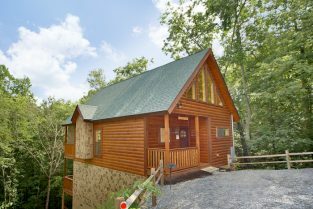 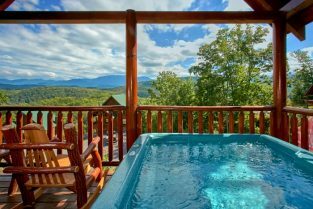 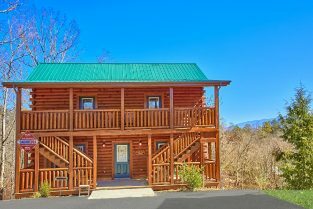 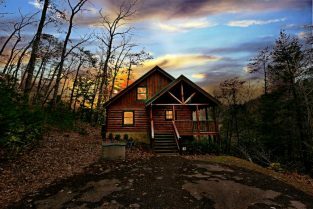 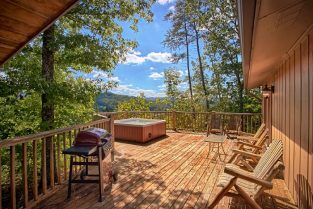 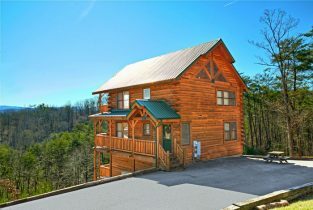 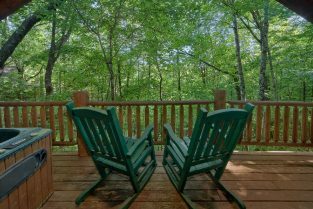 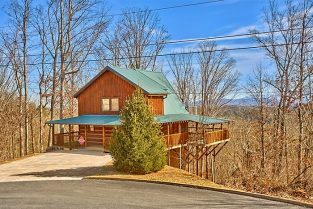 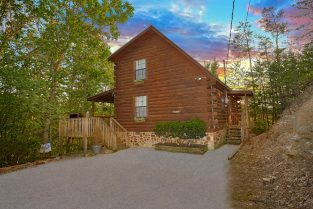 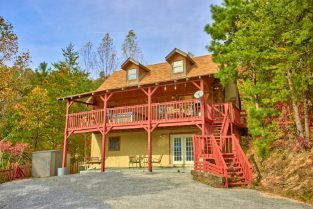 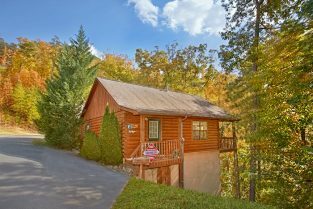 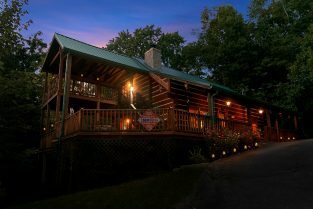 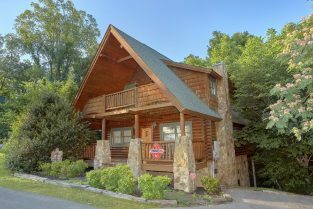 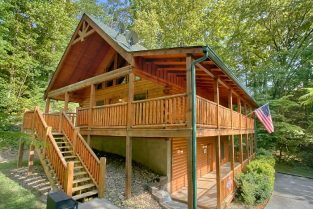 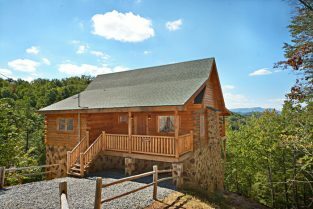 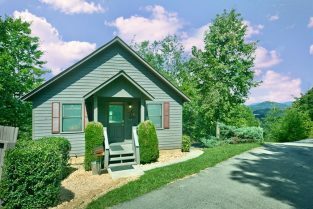 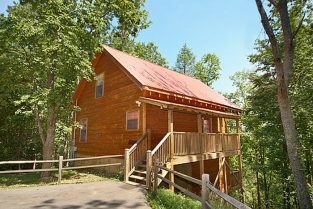 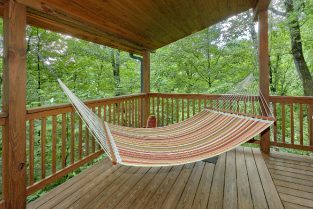 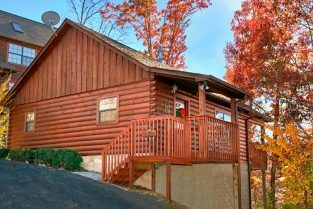 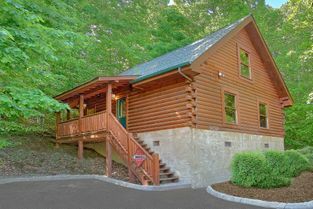 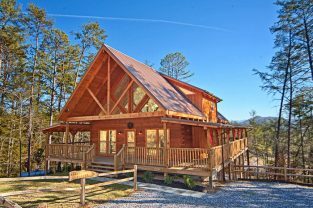 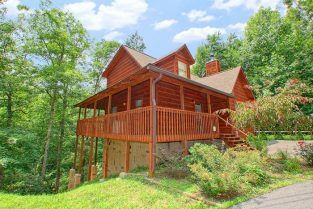 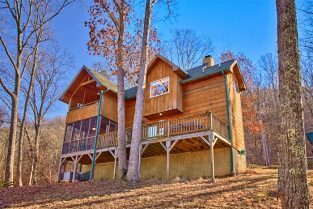 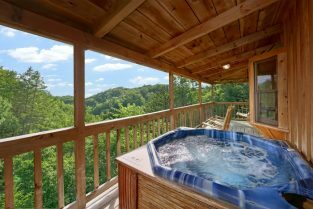 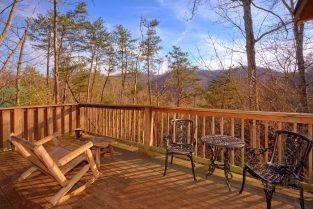 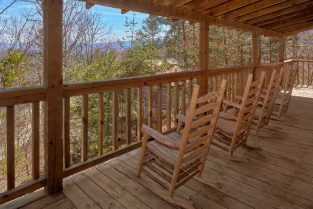 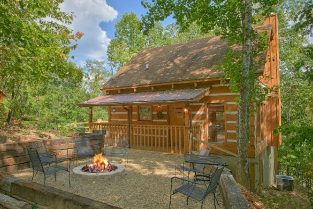 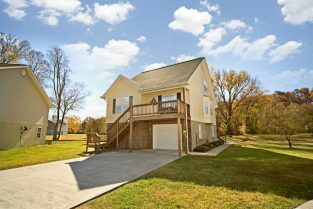 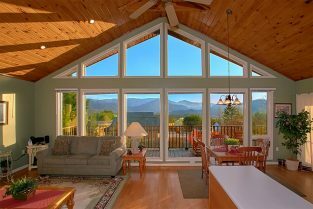 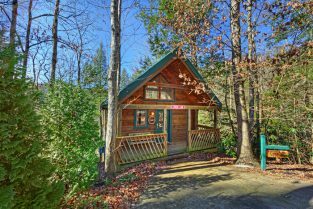 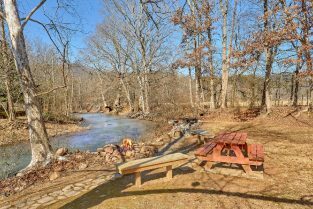 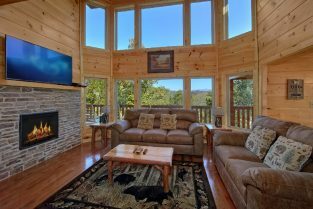 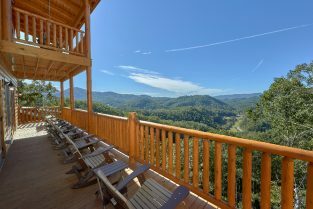 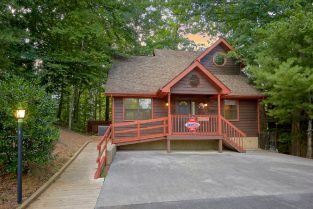 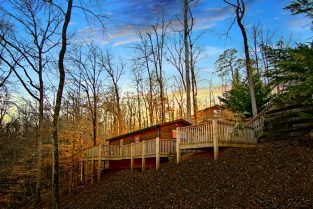 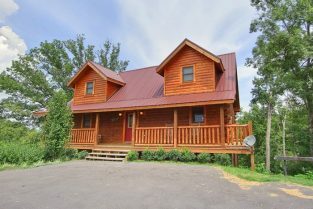 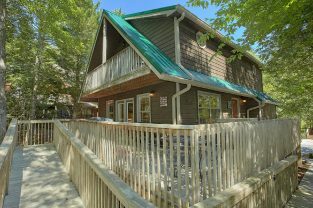 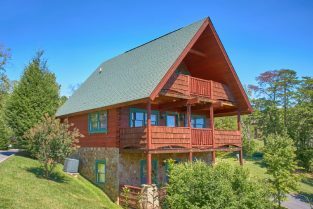 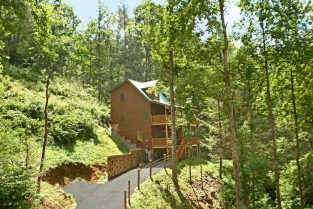 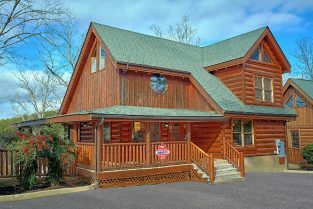 Book your one night cabin rental in the Tennessee Smoky Mountains today!